Ronkonkoma is a hamlet and census-designated place in the Town of Islip in Suffolk COunty, New York. There are three elementary schools and one junior high school in the community. Located adjacent to Lake Ronkonkoma, several translations of the town’s name have been offered, including “white sands,” “resting place of the wild geese,” and “fishing place.” Several legends surround the history of the lake, the most common strain being the death of an indian princess by drowning. 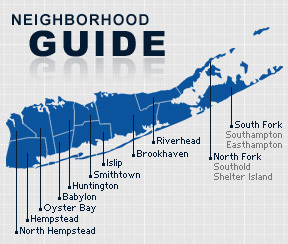 According to the 2010 census, the population of Ronkonkoma is 38,421. The median household income is listed as $78,494.